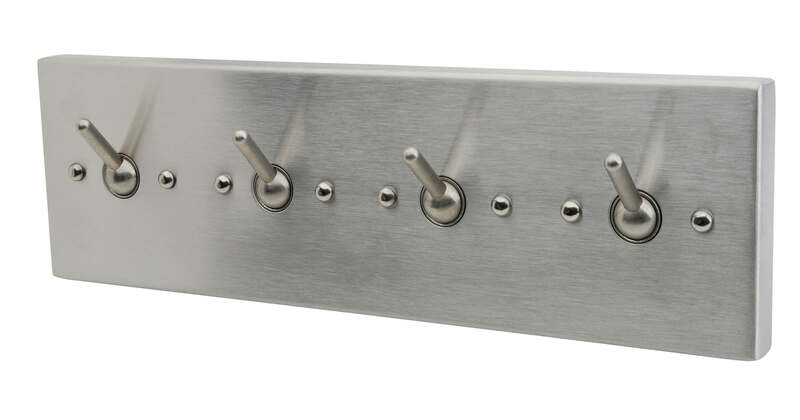 This hook is constructed of stainless steel and is mounted with 5/16" bolts. Towel hook will readily support the weight of towels, but will automatically release into a downward position should excess weight be applied. This galvanized steel sleeve provides an opening in the wall for fixture mounting and becomes an integral part of the wall. The sleeve is typical useful in a rear mount/chase application.